T1 Entertainment & Sports is joining forces with production company FACEIT to bring us yet another action-packed Apex Legends tournament. As a celebration of T1’s (formally SKT T1) new three-man Apex lineup, the invitational will kick off on Saturday, March 30 with a $25,000 prize pool. T1 is acknowledged in the esports world for winning the League of Legends world championship three times with superstar mid laner Lee “Faker” Sang-hyeok. The organization is now branching out, however, and since its partnership with Comcast Spectacor in February, it has taken on a plethora of new teams and players. T1’s new Apex team features Haydin “Zerg” Gordon, Kurtis “Kurt” Gallo, and Brendan “BCJ” Jensen, as well as “Sonii” and Kim “JuanK” Bong-sang. Zerg, Kurt, and BCJ will be taking part in the tournament, while Sonii and JuanK will be on the sidelines. Here’s how to watch the tournament. The specific ruleset for the invitational hasn’t been released yet, but it’s possible that it will follow in the footsteps of the popular Twitch Rivals events—adopting its point-based system. Teams of three battled it out for four hours on public servers, accumulating points per kill and per win. Coby “dizzy” Meadows’ team NRG Esports is taking part, as well as the winners of the previous Twitch Rivals, Sentinels—and of course, T1. The other teams should be announced shortly. T1 & FACEIT Apex Legends Invitational will be played on Saturday, March 30 starting at 4pm CT. 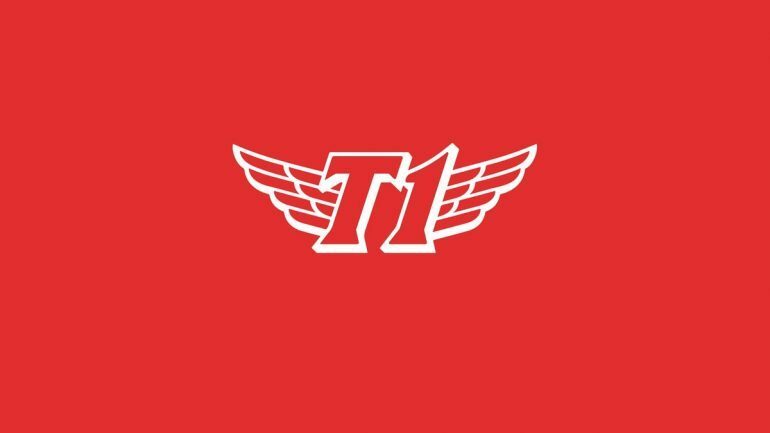 The tournament will be streamed on T1’s Twitch channel, as well as FACEIT’s channel. Welcome to t1esports’s channel on Twitch. Watch them stream and other content live and join the community! Welcome to FACEIT TV’s channel on Twitch. Watch them stream Counter-Strike: Global Offensive and other content live and join the community!